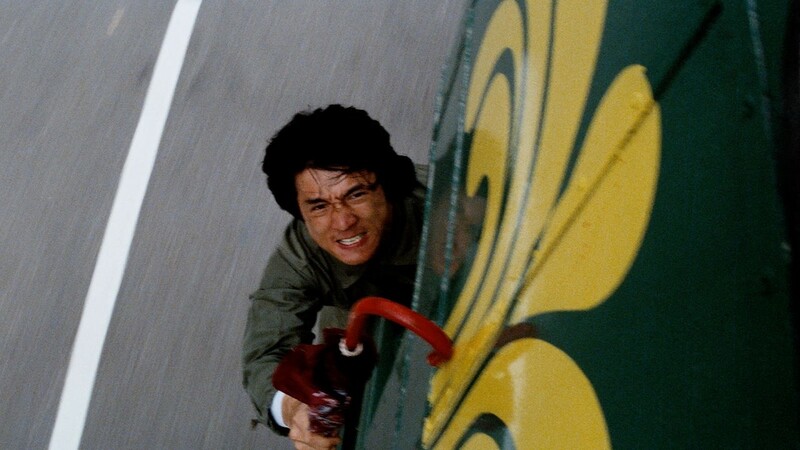 The jaw-dropping set pieces fly fast and furious in Jackie Chan’s breathtakingly inventive martial-arts comedy, a smash hit that made him a worldwide icon of daredevil action spectacle. The director/star/one-man stunt machine plays Ka-Kui, a Hong Kong police inspector who goes rogue to bring down a drug kingpin and protect the case’s star witness (Chinese cinema legend Brigitte Lin) from retribution. Packed wall-to-wall with charmingly goofball slapstick and astoundingly acrobatic fight choreography—including an epic shopping-mall melee of flying fists and shattered glass—POLICE STORY set a new standard for rock-’em-sock-’em mayhem that would influence a generation of filmmakers from Hong Kong to Hollywood.